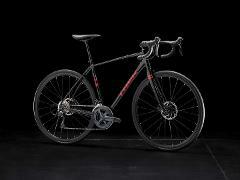 Trek's Checkpoint ALR4 bikes are versatile road bikes equipped with large volume tires. Perfect for exploring both paved and gravel roads in Peterborough County and beyond. 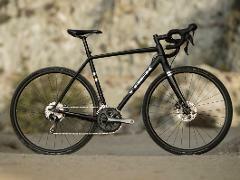 Made for Cyclocross and Gravel, the Crockett is a burly, do-it-all, trail & pavement bike. It can shred through mud, climb steep grassy hills, and cruise the Trans-Canada out to Hastings for lunch. You choose! 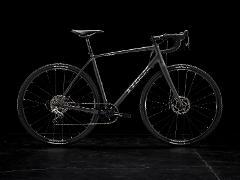 Checkpoint AL 3 has a lightweight aluminum frame, Shimano drivetrain, thru axles, Tubeless Ready wheels, and disc brakes for better braking power in all weather conditions. Comes with tires for the road and cross.